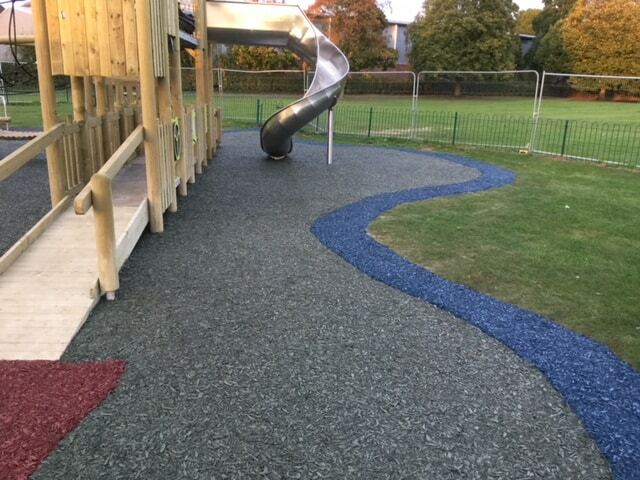 A hard wearing, bound rubber shredded surface. 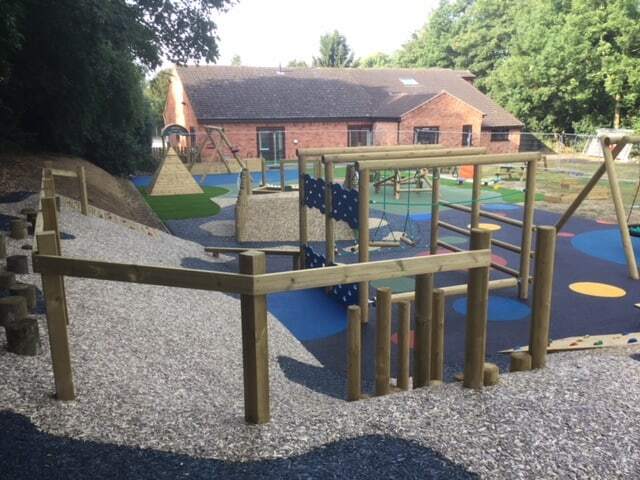 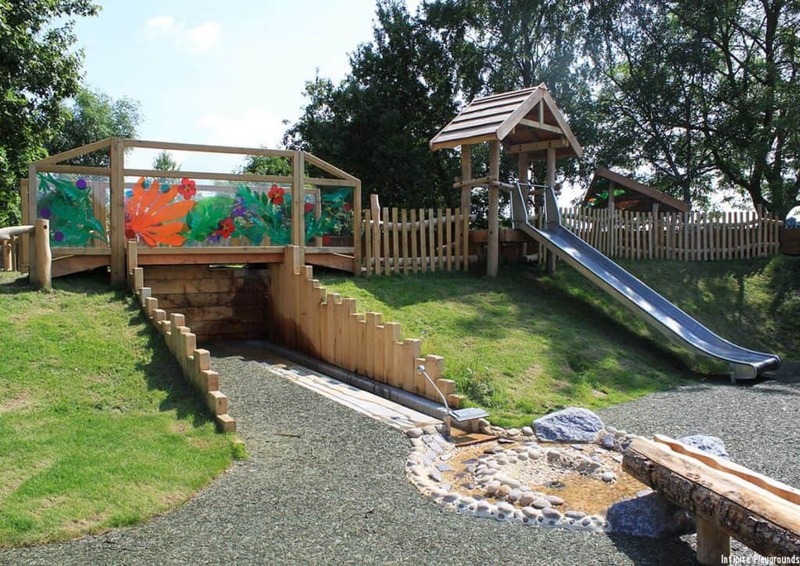 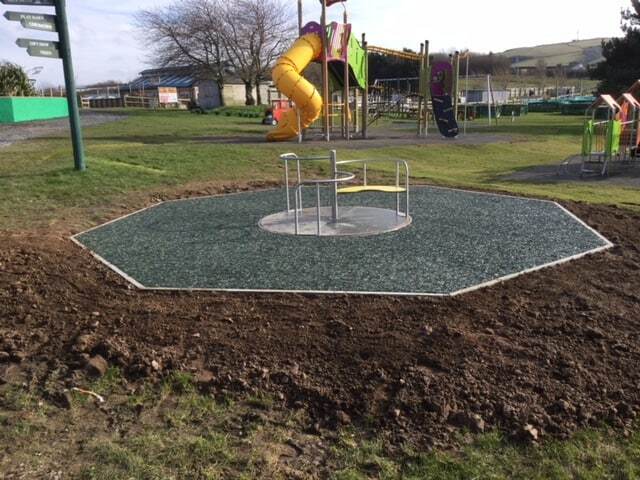 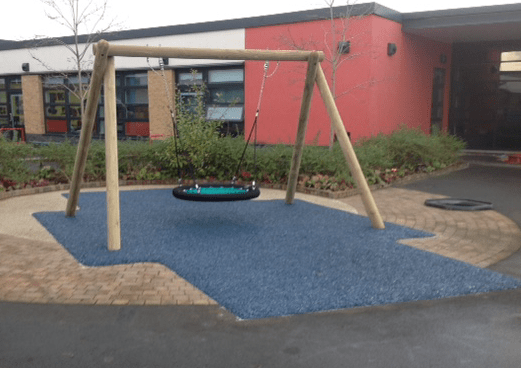 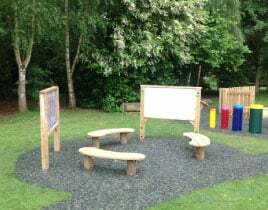 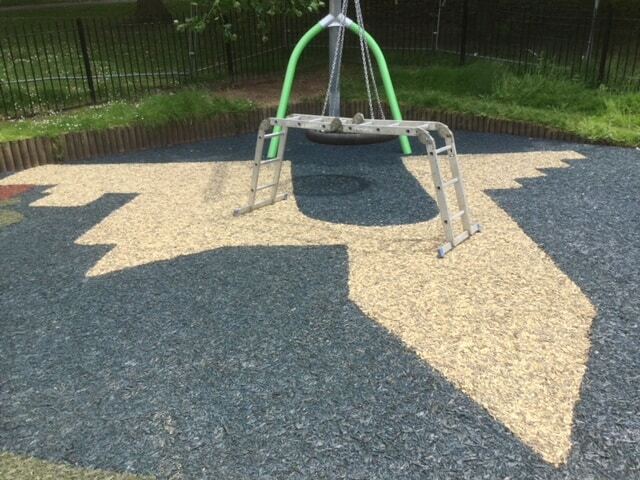 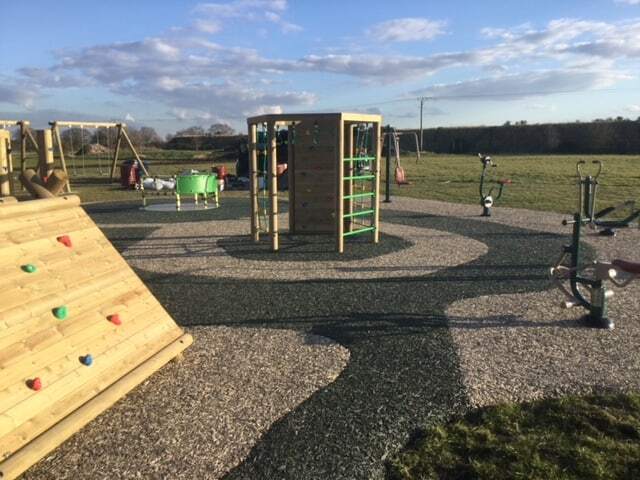 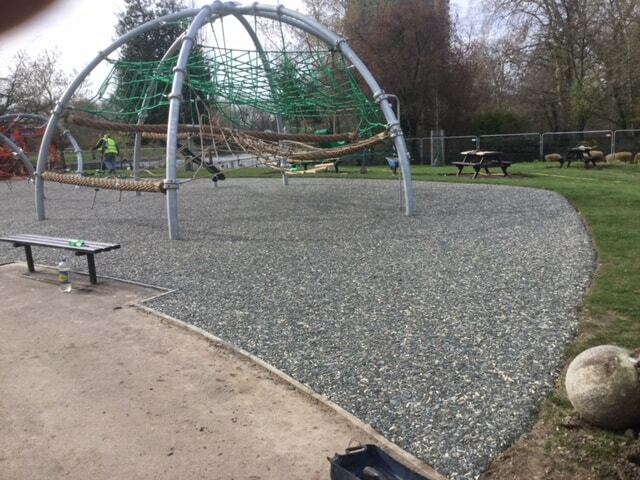 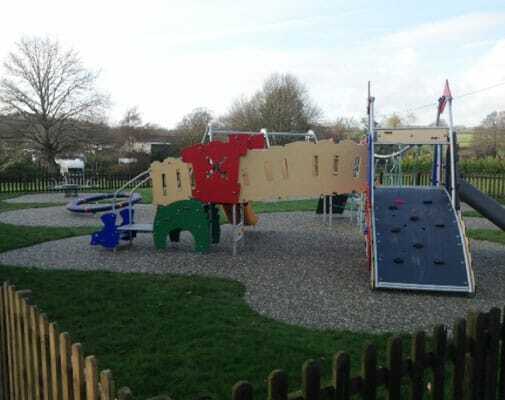 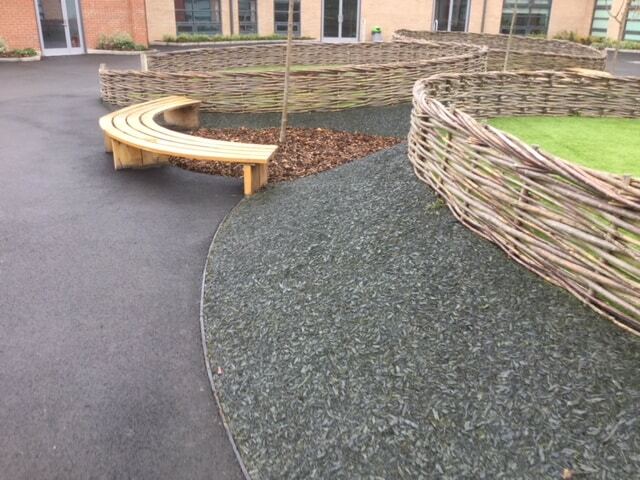 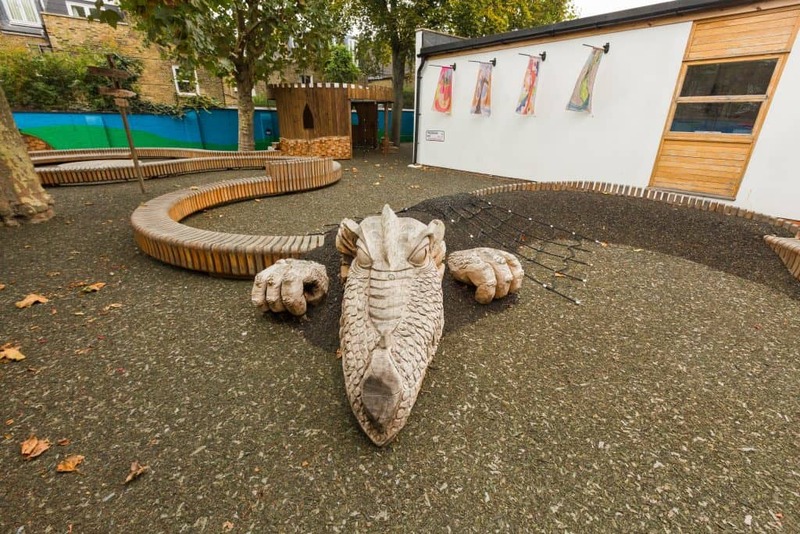 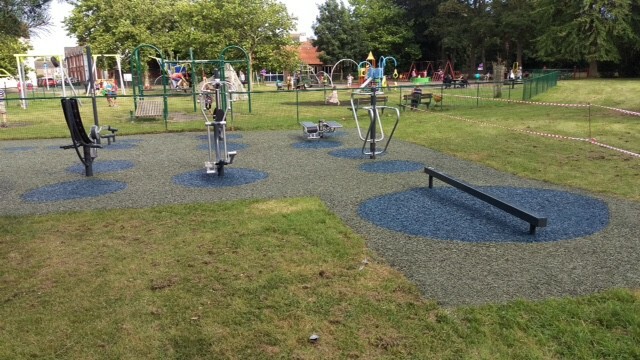 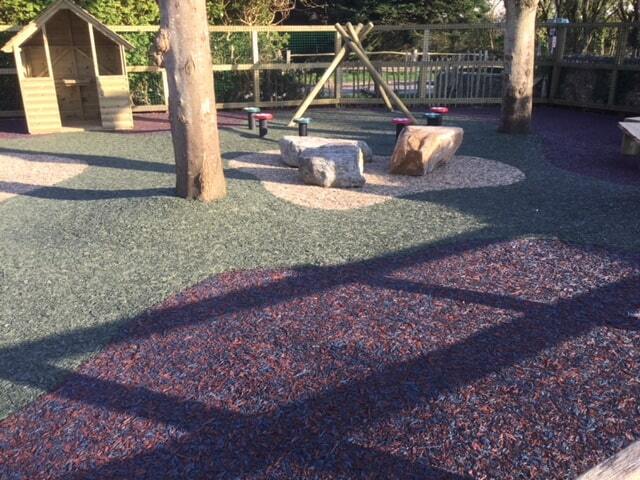 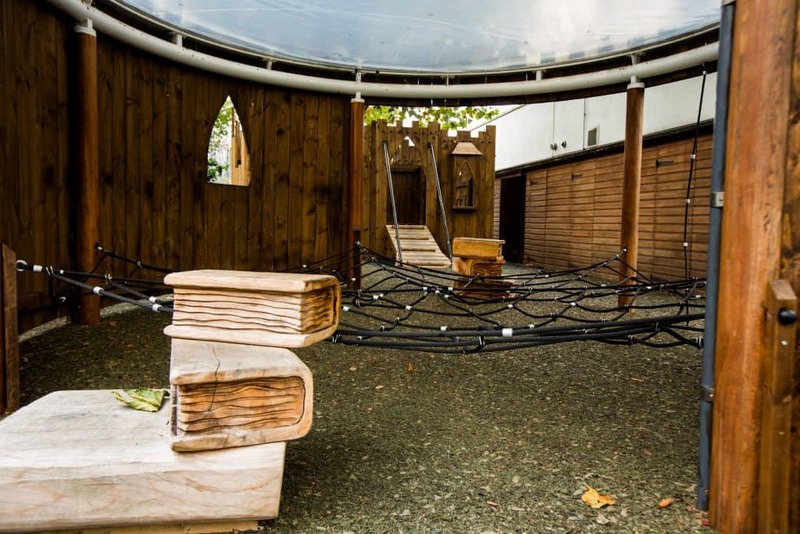 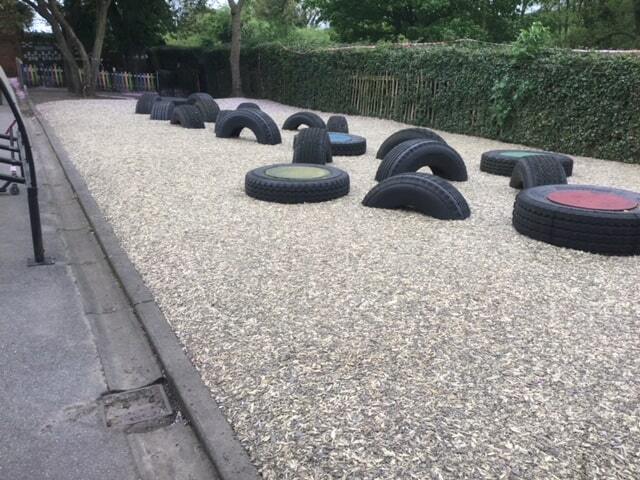 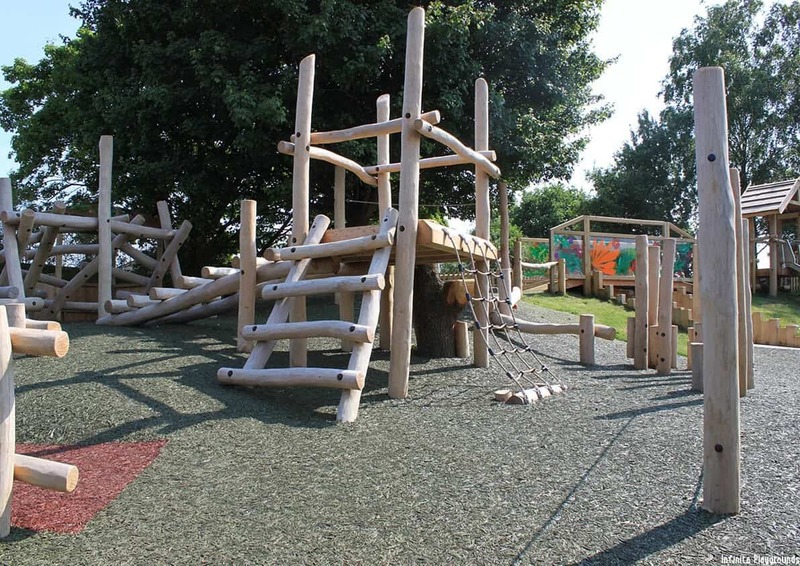 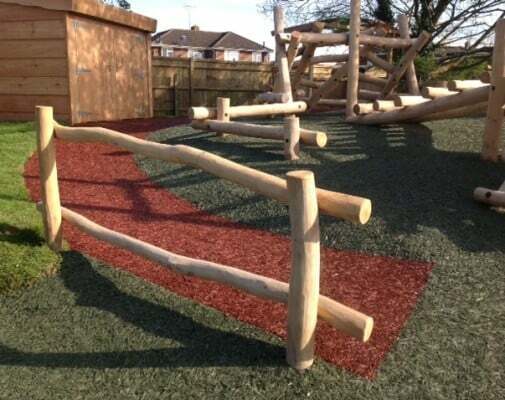 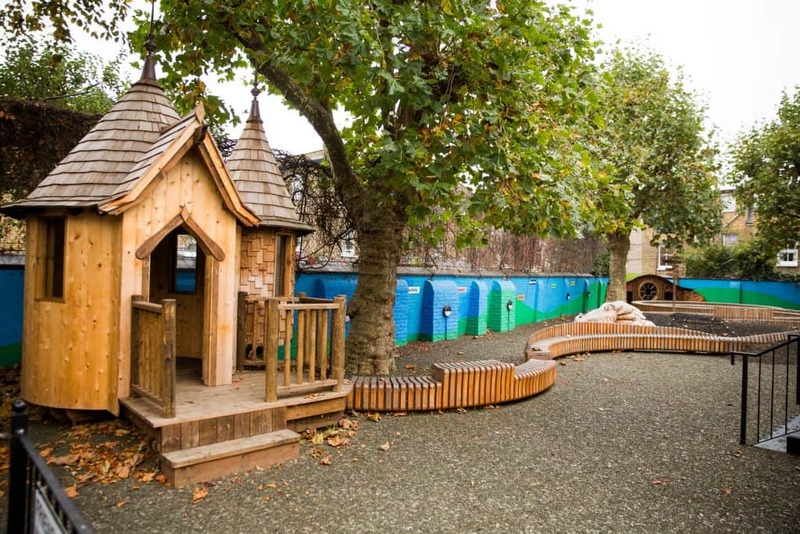 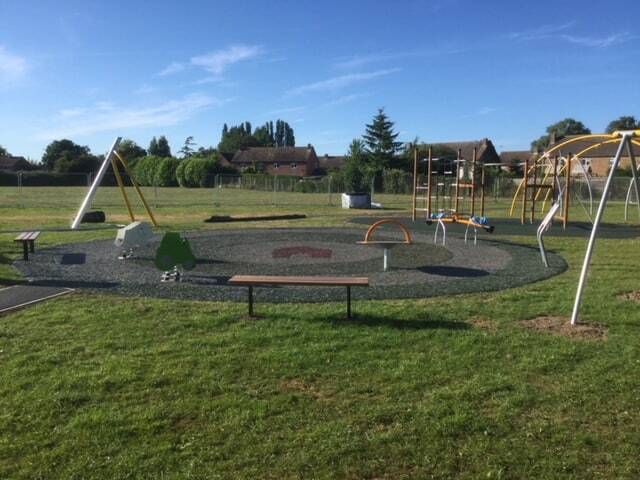 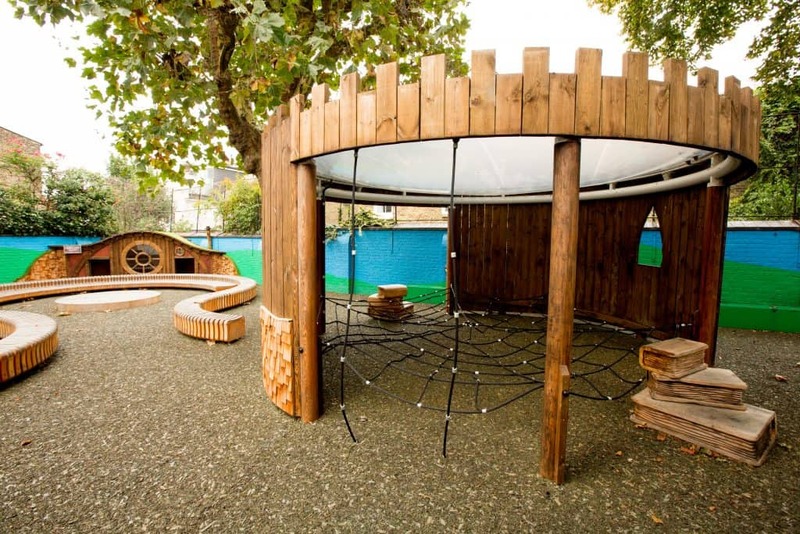 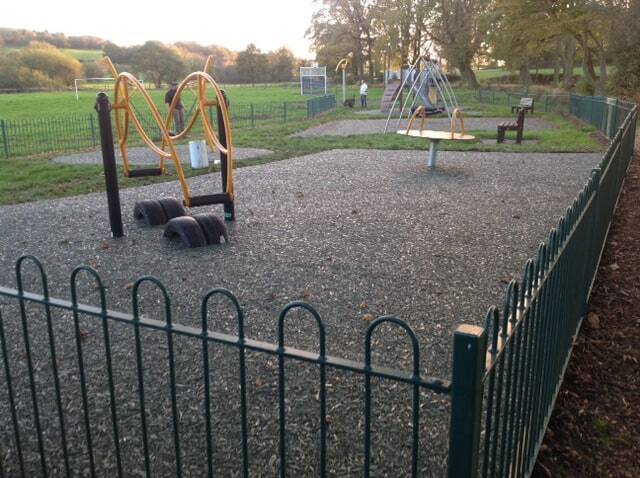 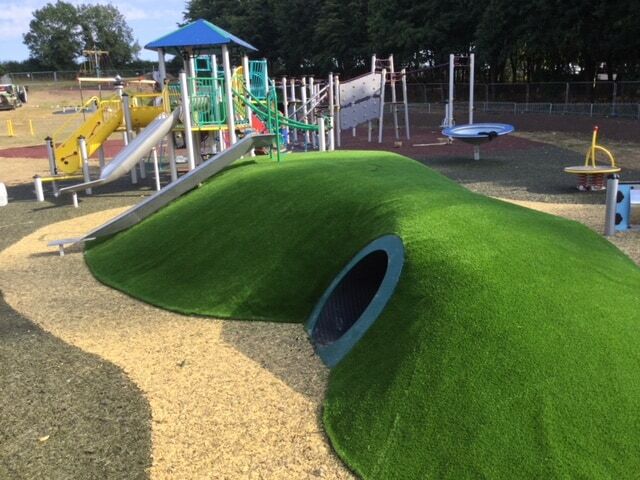 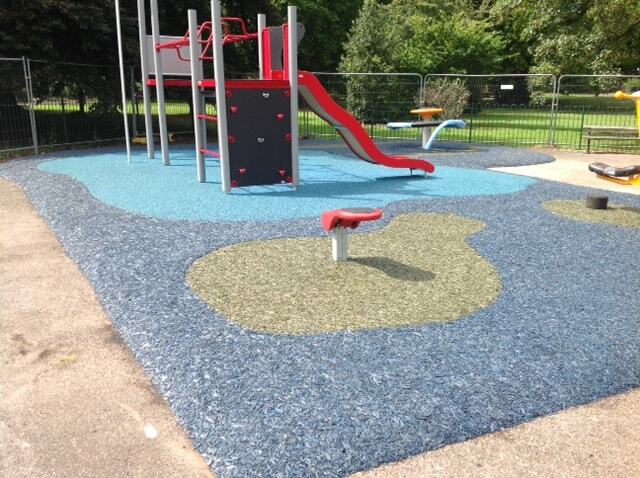 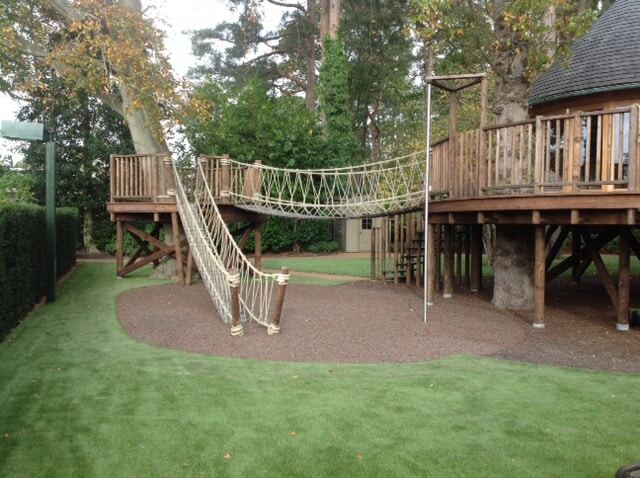 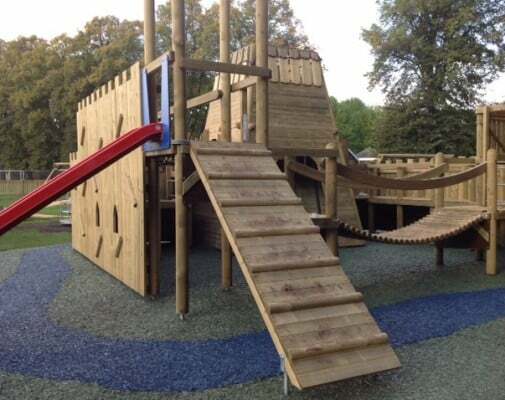 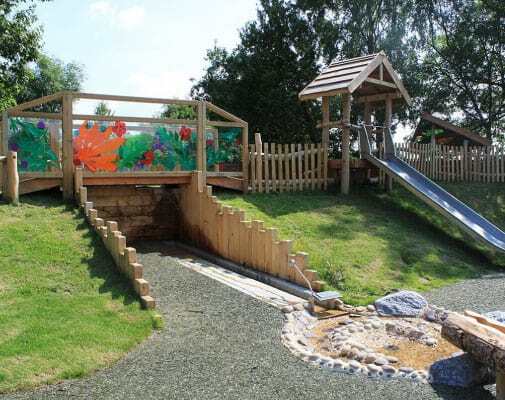 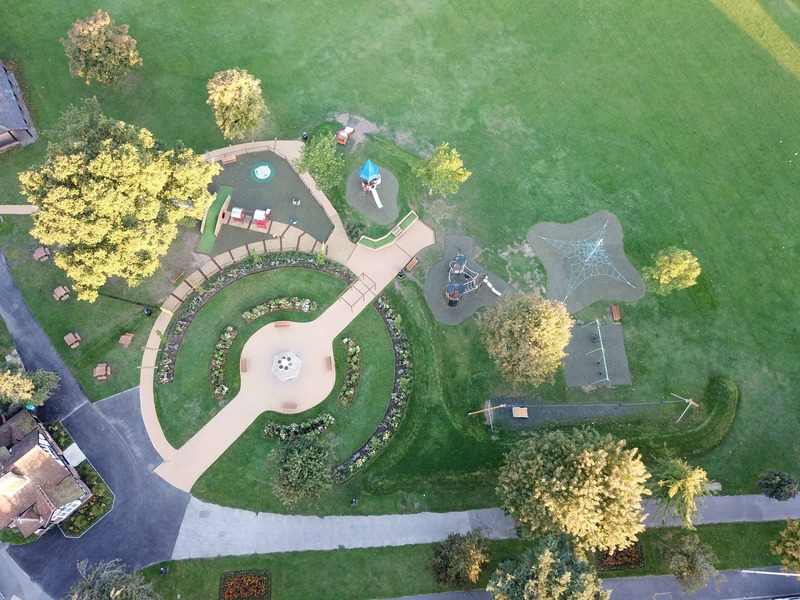 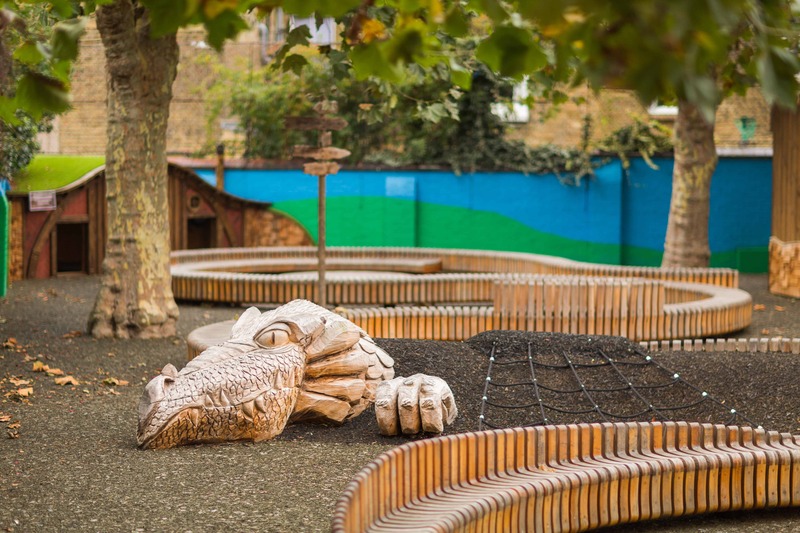 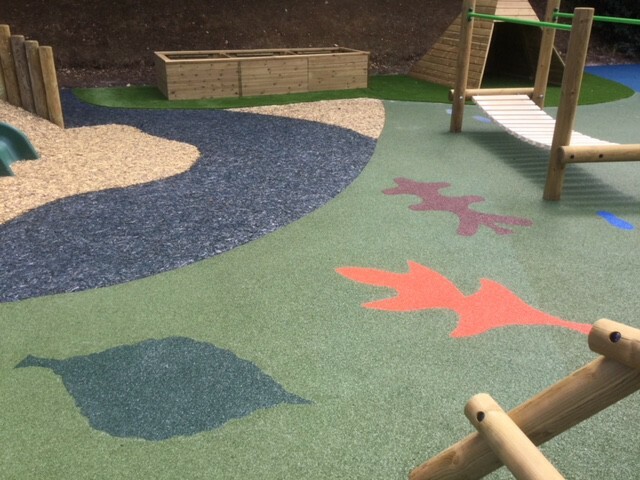 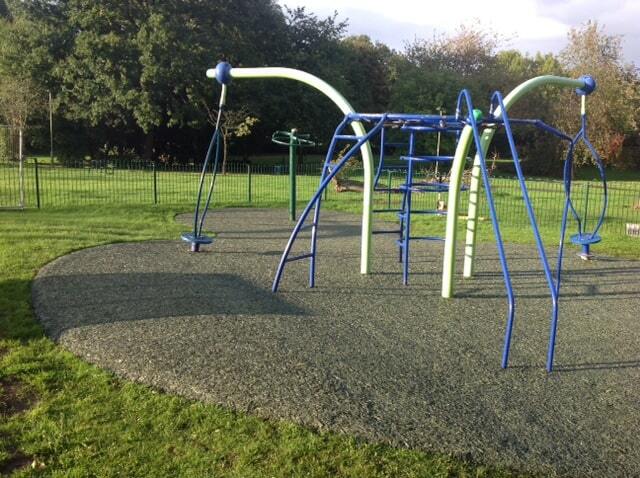 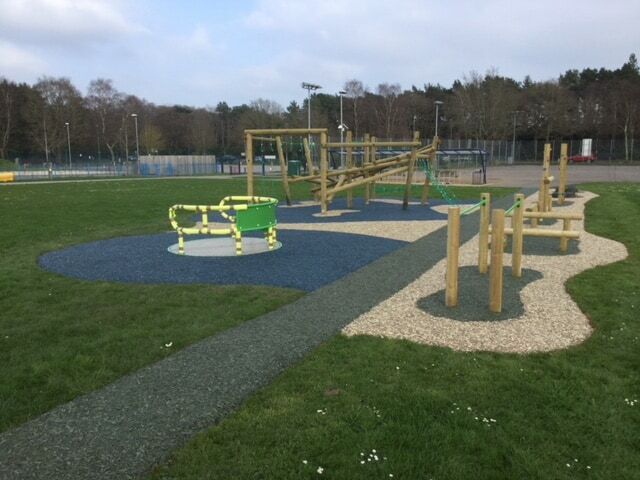 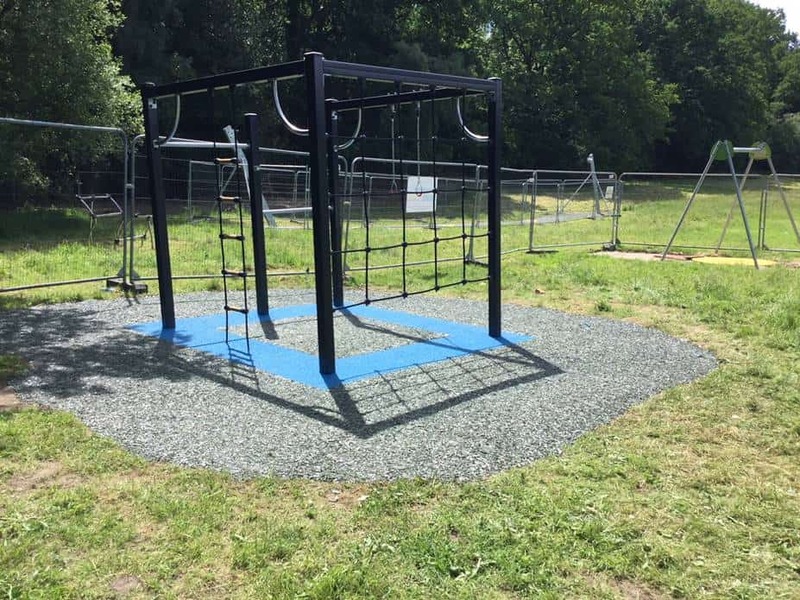 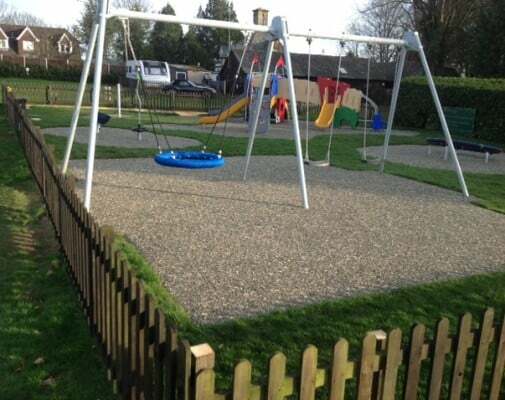 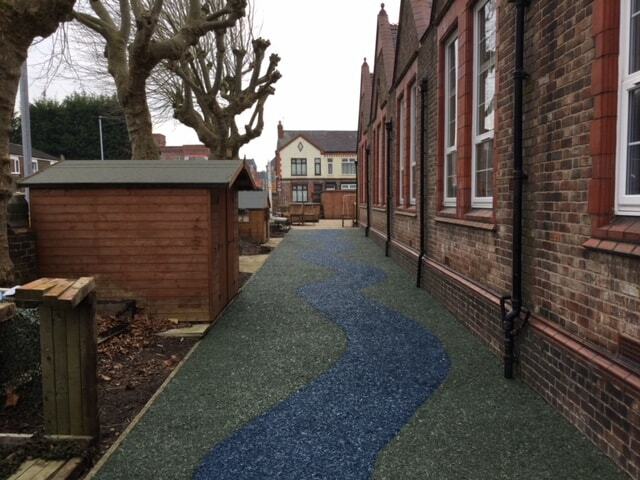 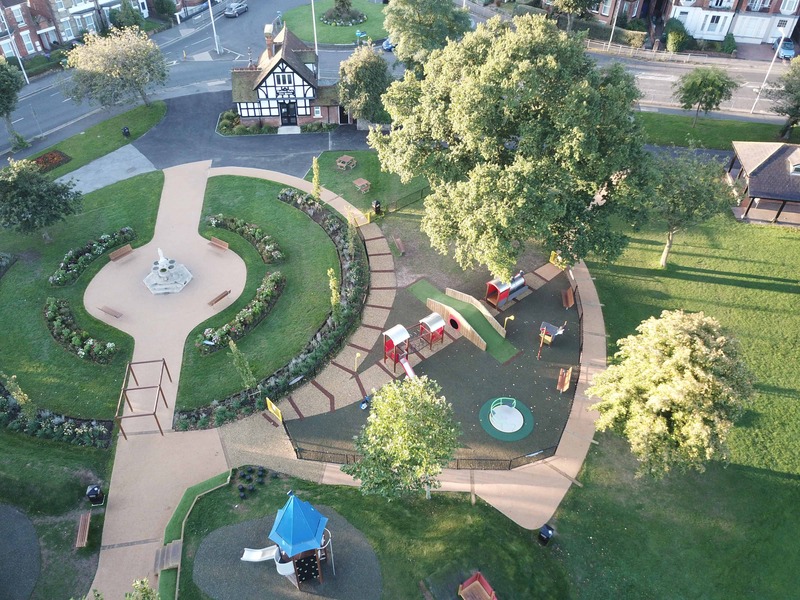 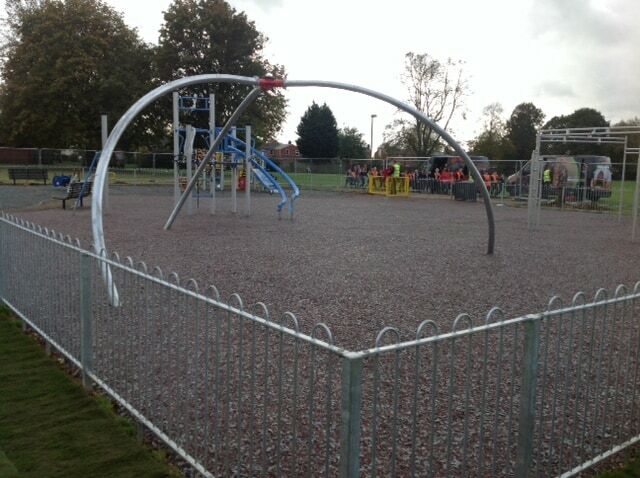 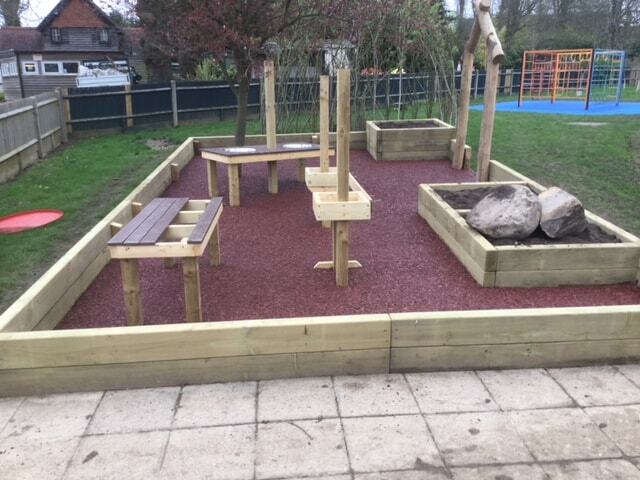 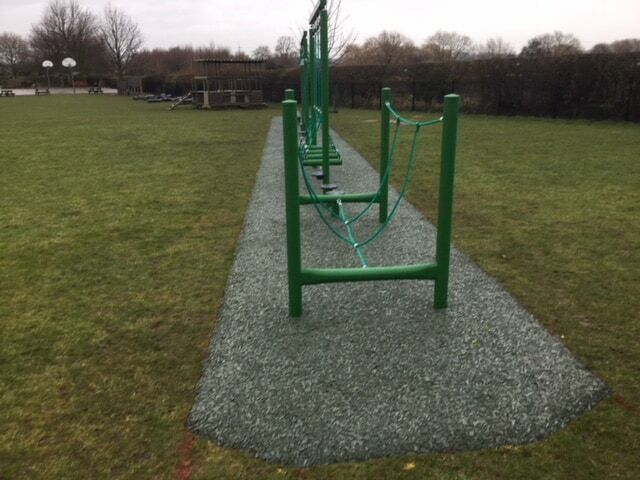 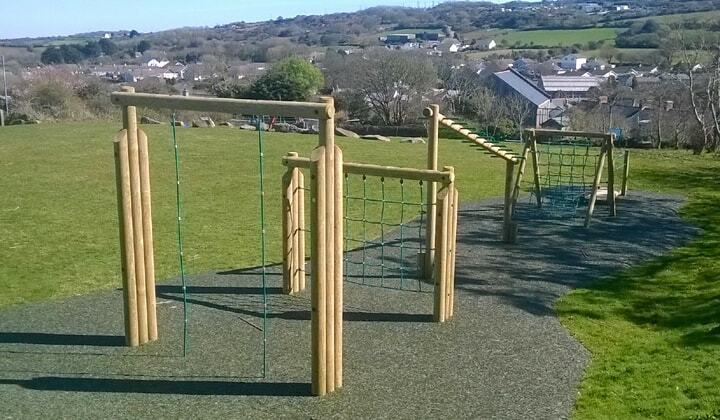 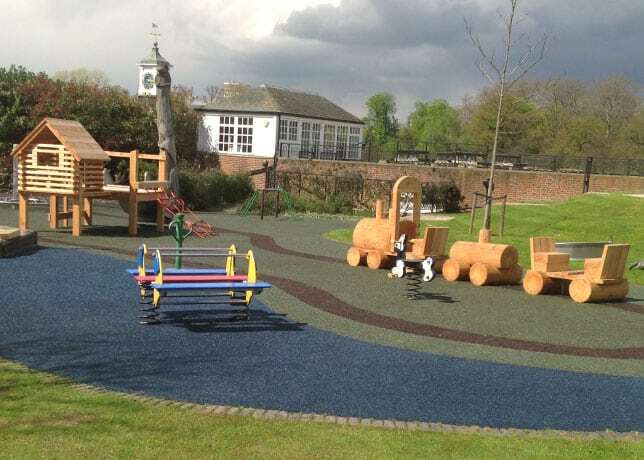 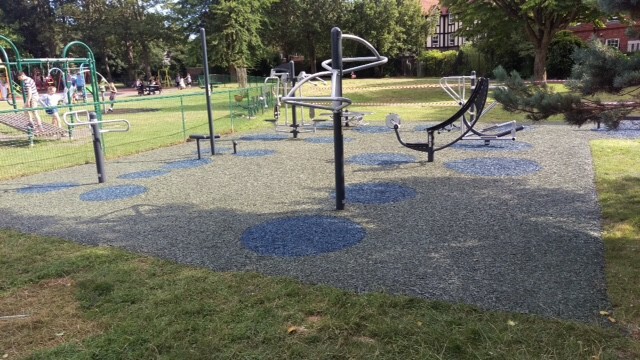 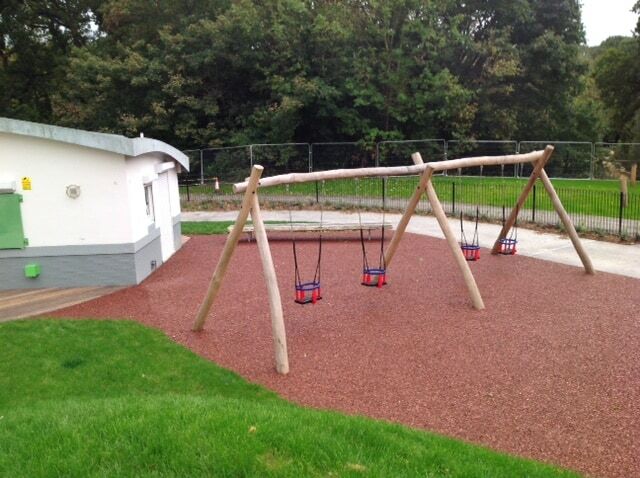 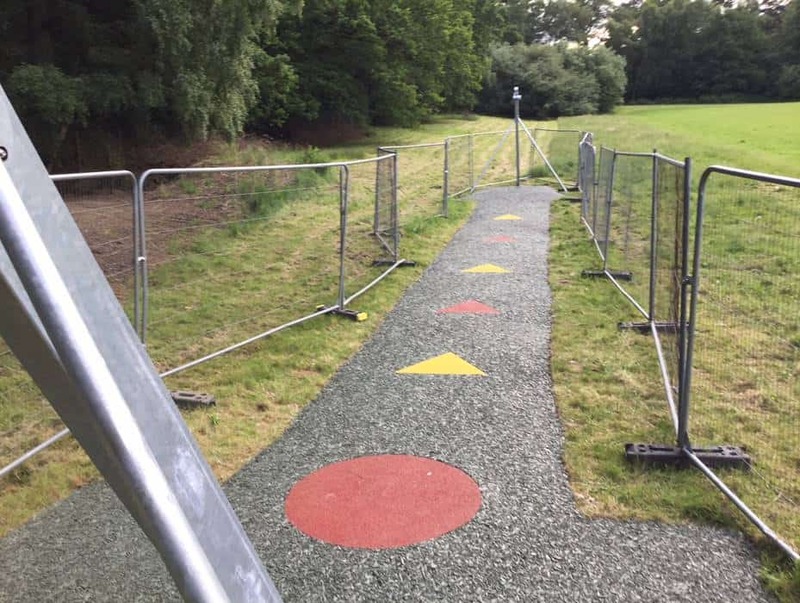 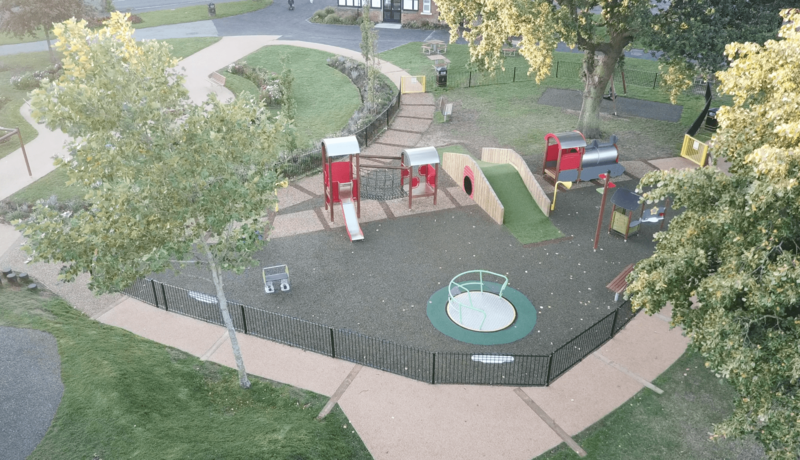 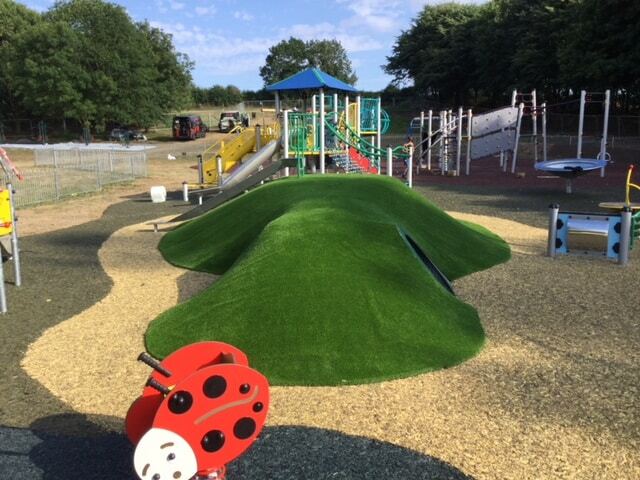 Ideal for play areas requiring impact protection and awkward or unusual areas of landscaping. 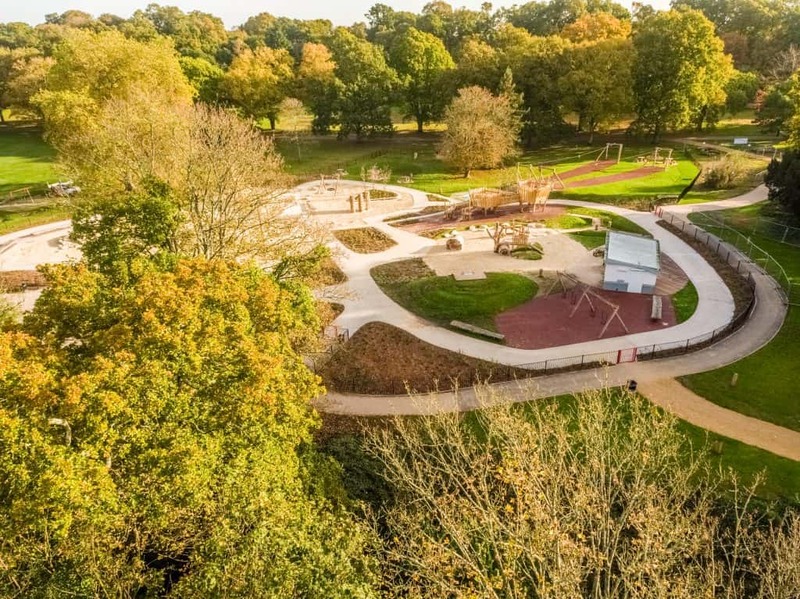 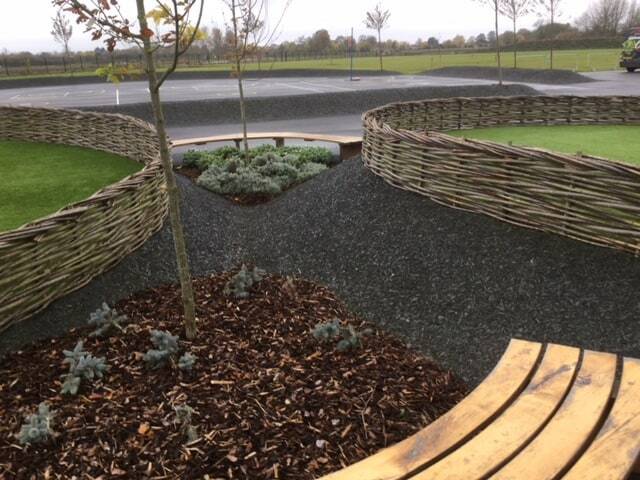 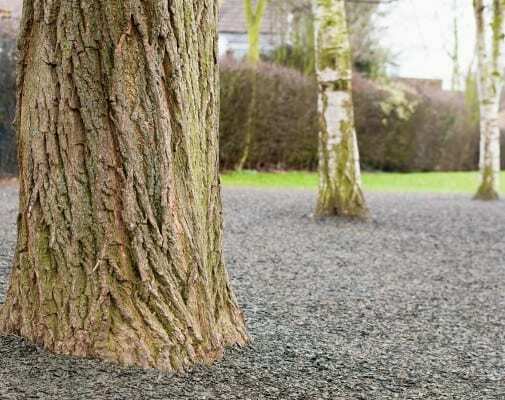 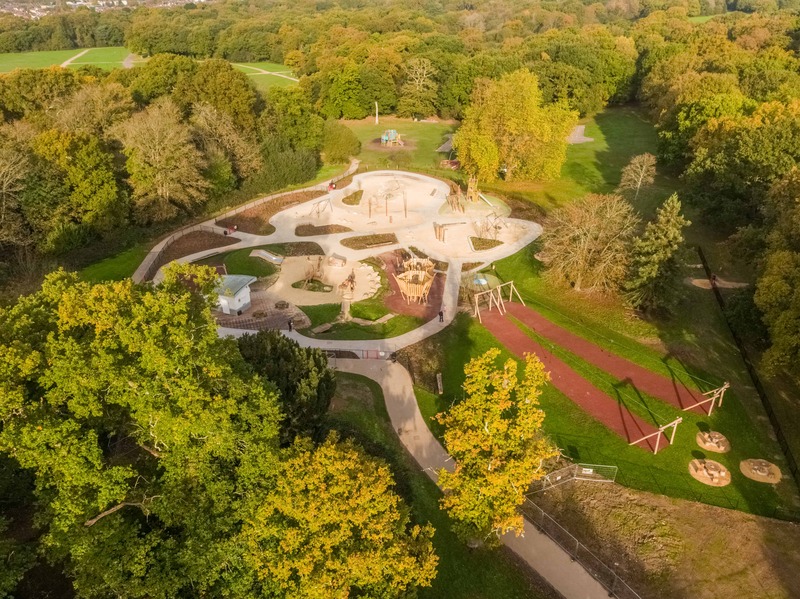 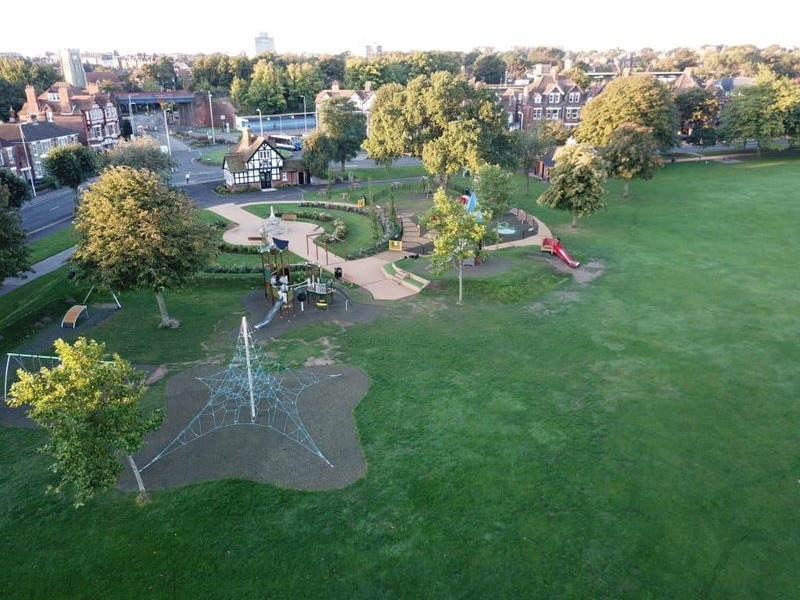 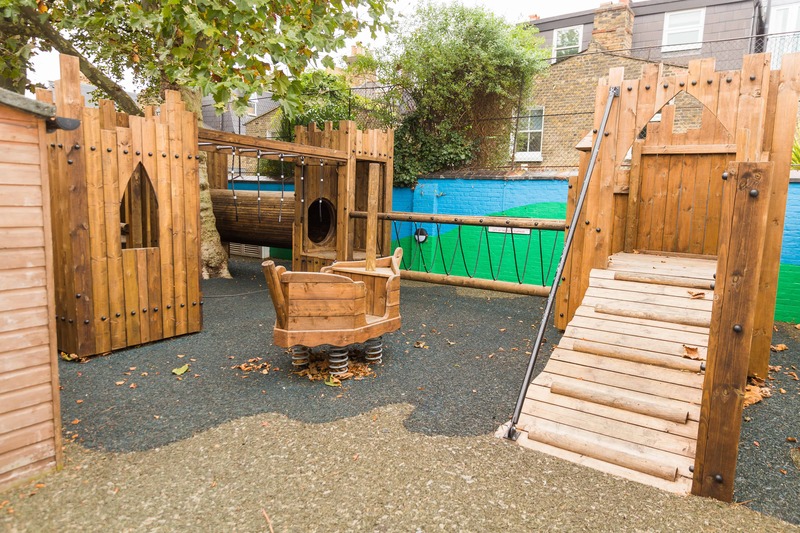 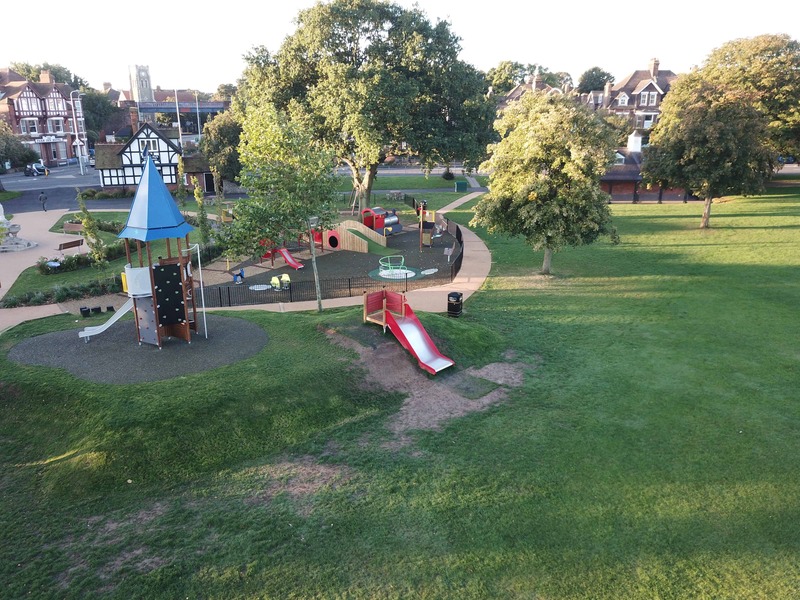 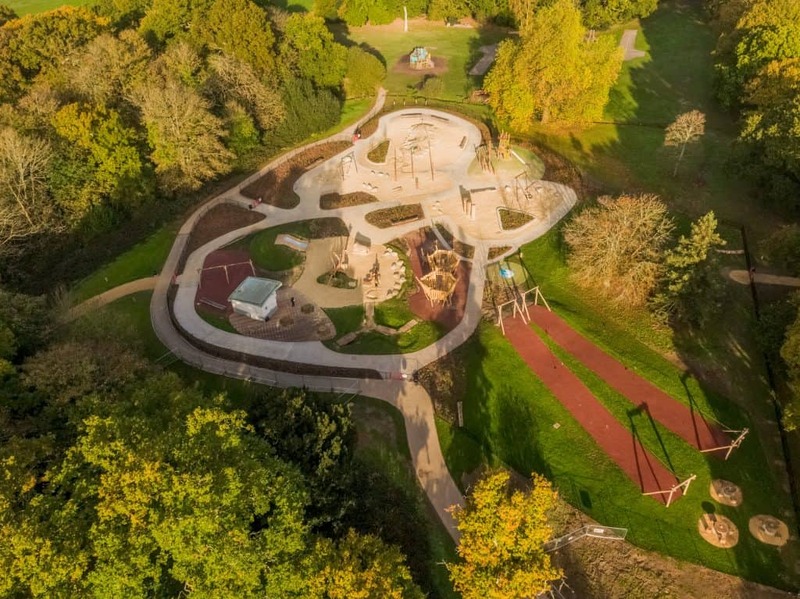 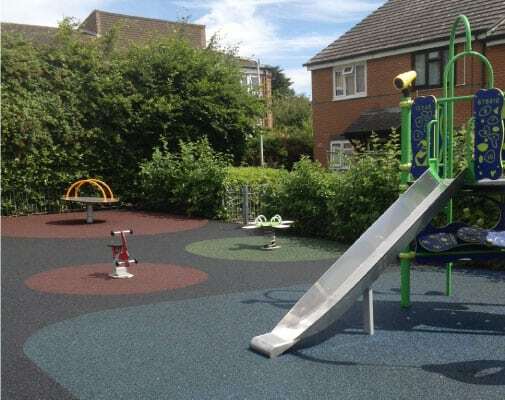 Mulch requires no formal groundworks or raised edging, so it can be used to cover over almost any existing surface, including problematic grass mats or artificial turf, mounds and tree pits, gravel, paving, old bark pits or to overlay damaged or worn out wet pour. 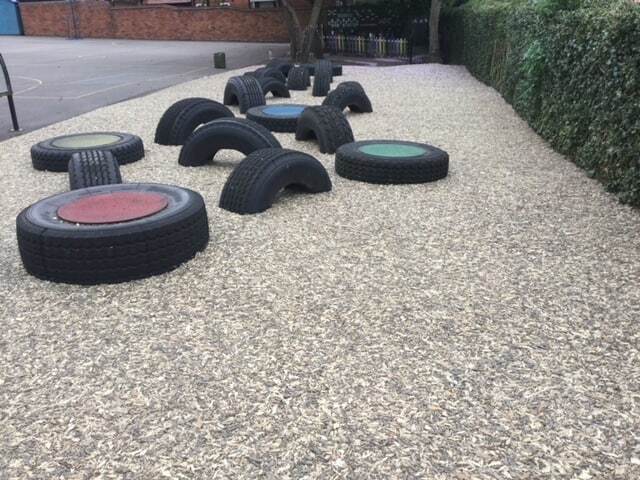 Materials are mixed with a resin-binder and transported by wheelbarrow to the area for laying. 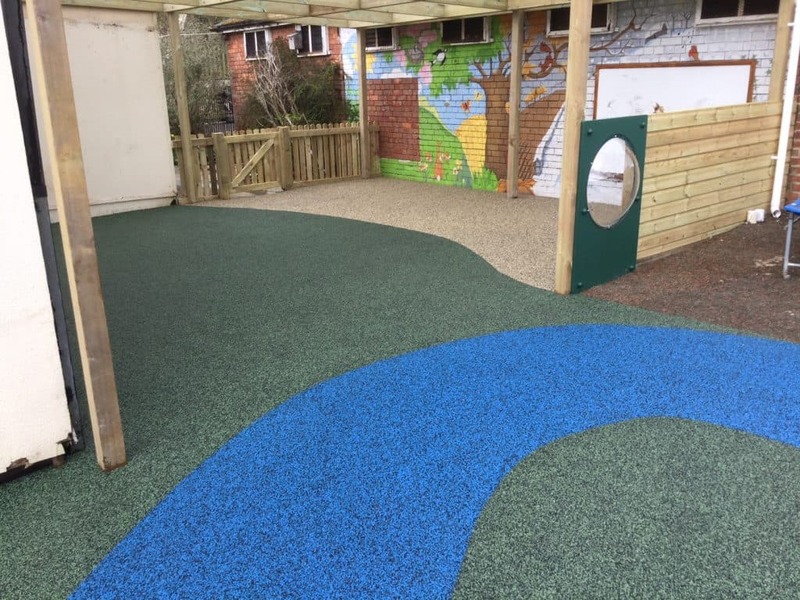 The mixture of rubber and resin is levelled to the required thickness, and a screed, roller or hand trowel is used to smooth and lightly compact the surface to gain an even, level finish. 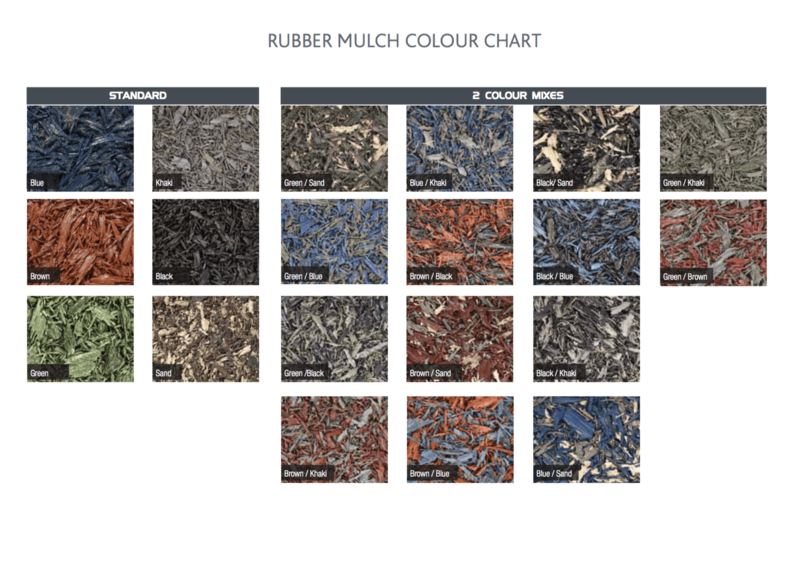 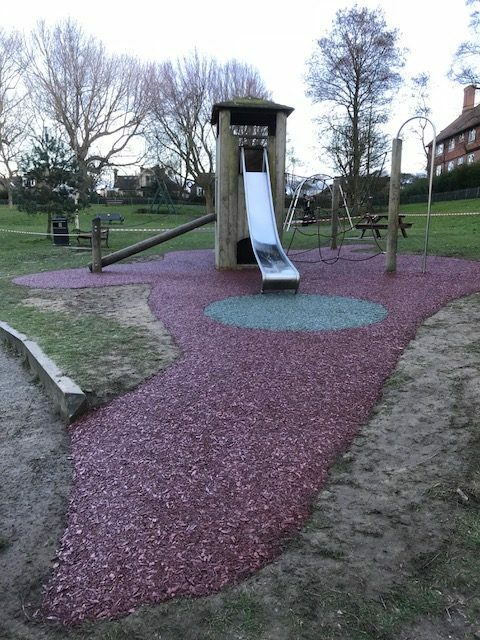 Rubber mulch is available in a variety of colours. 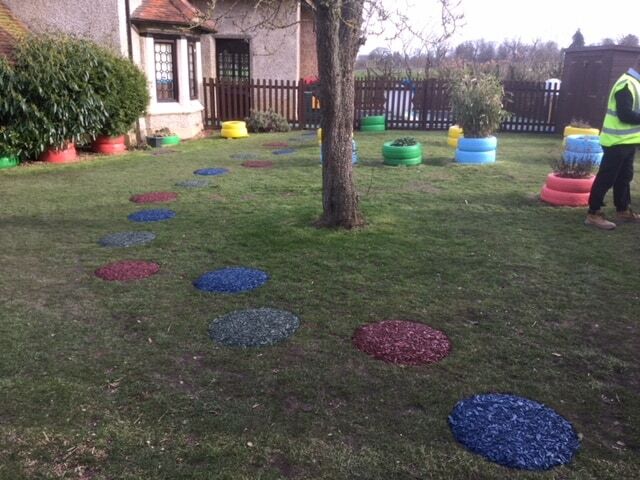 We group these colours into Standard colours and Mixed colours. 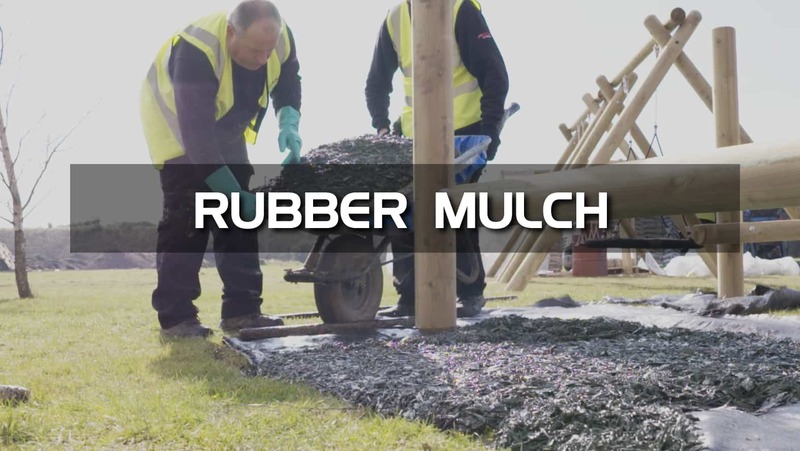 Rubber Mulch is a low maintenance product. 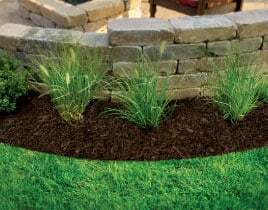 However, it should undergo routine inspection and maintenance to keep it in optimum condition. 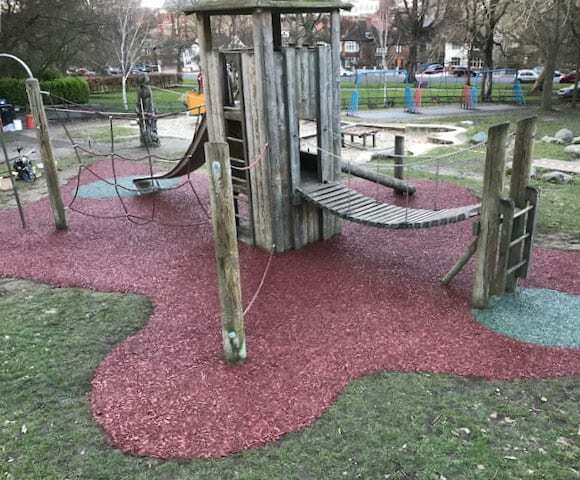 Q: Where is the rubber and resin sourced from? 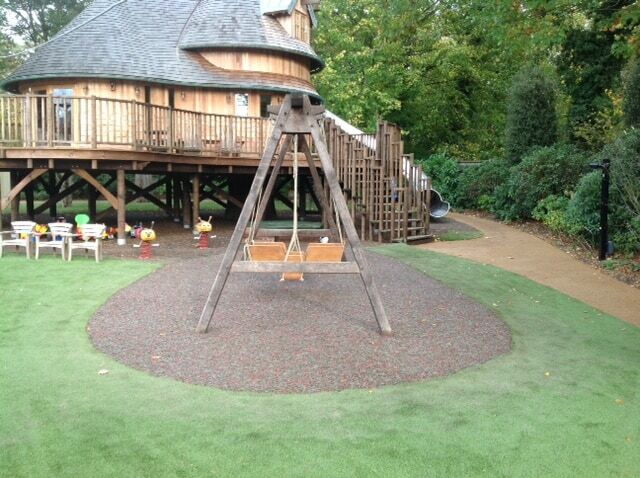 A: We source all our rubber from the UK and western Europe only. 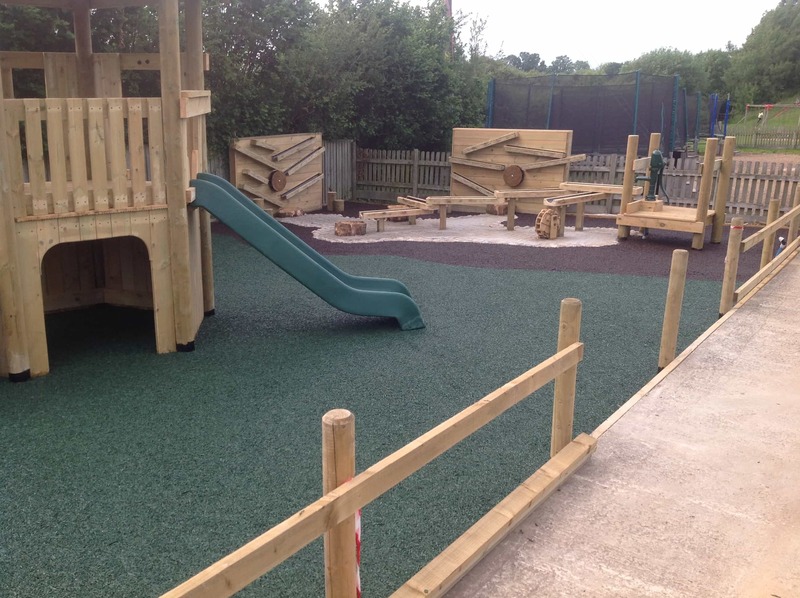 This ensures that our products comply with safety standards and are non toxic. 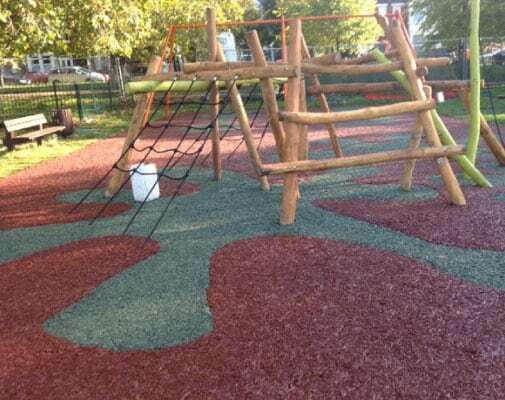 Q: Can graphics be included in rubber mulch surfacing? 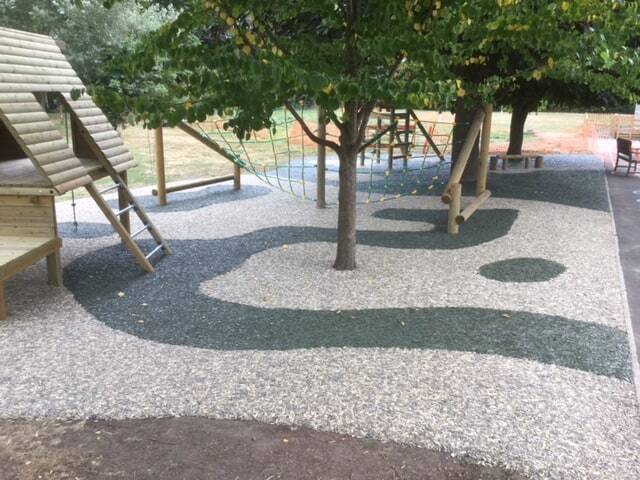 A: Abstract shapes, coloured circles and paths can be created. 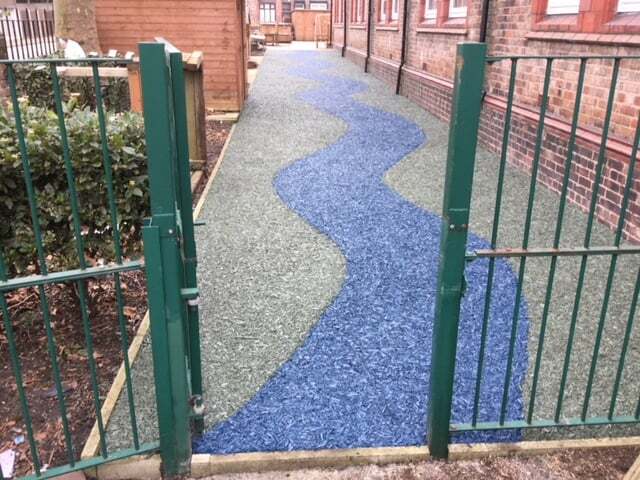 However, graphics are not as defined as wet pour surfacing, so we would recommend shapes as being at least 0.5m in size. 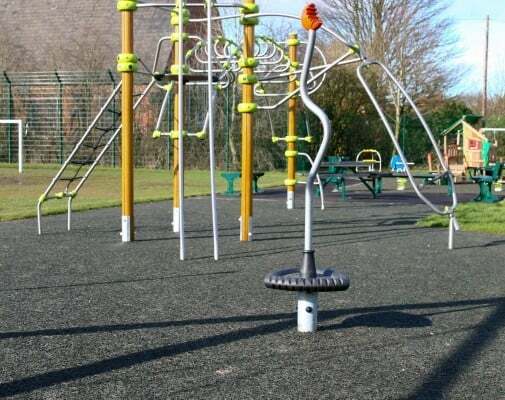 Q: Is it suitable in areas of high wear-and-tear, such as swings and roundabouts? 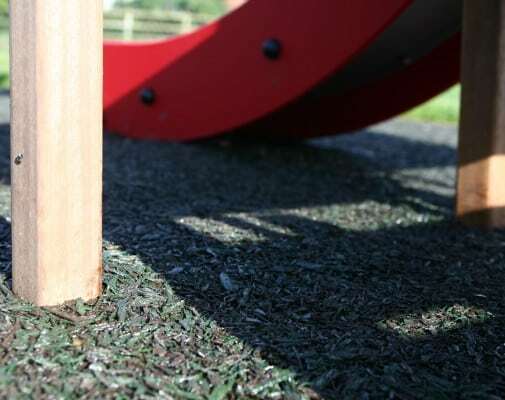 A: Due to the larger rubber size, the bond achieved between the shred does not give as high a tensile strength as wet pour. 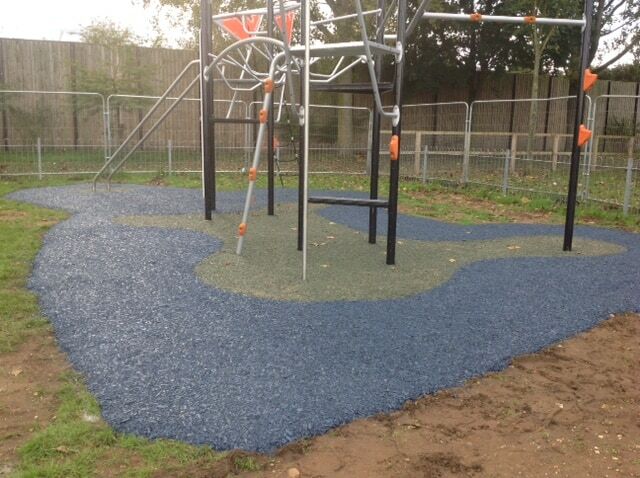 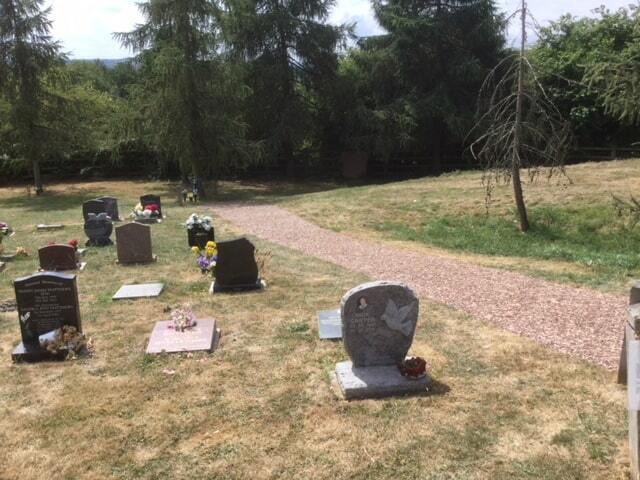 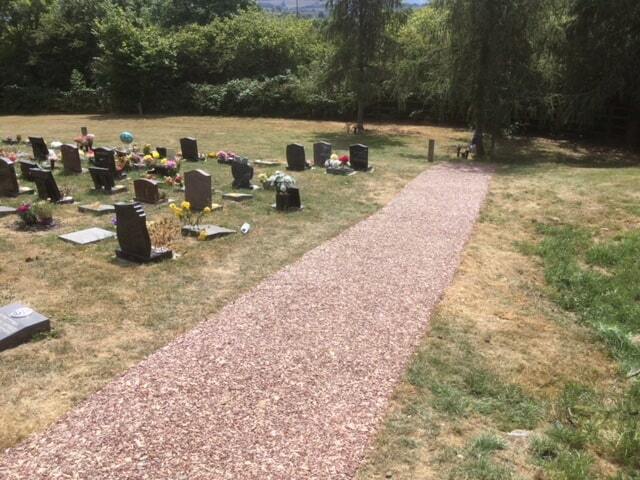 We would therefore recommend using wet pour for areas which are likely to be subject to heavy wear.